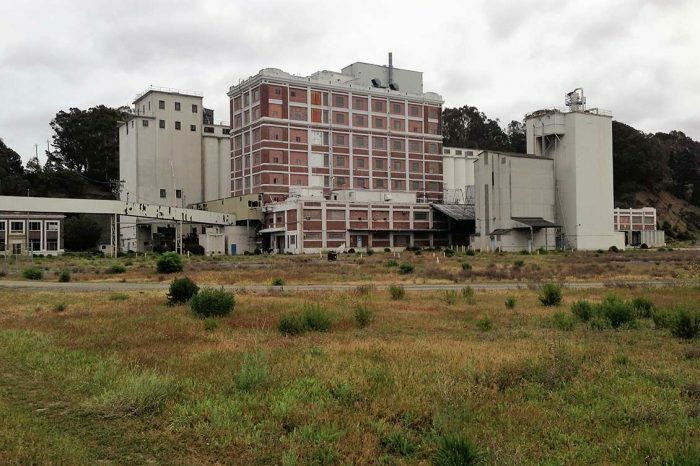 Vallejo Marine Terminal LLC (VMT) and Orcem California Inc. proposed to revitalize and repurpose a site formerly occupied by a General Mills production facility. The project would establish a marine terminal and a processing facility for the production of a cement products and establish a deep-water port terminal, providing a means for locally manufactured products to be transported and distributed. The proposed project focuses on the removal of a deteriorated timber wharf and construction of a modern deep-water terminal, including wharf improvements, laydown area, and trucking and rail connections, primarily servicing the import and export of commodities at the VMT site. 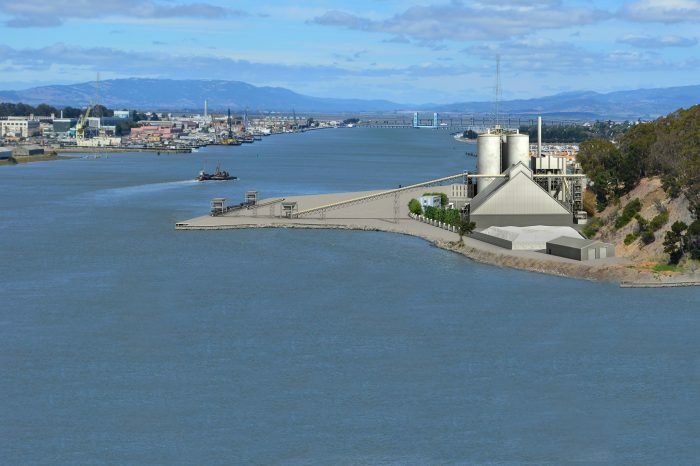 Construction of the terminal would require fill activities, and dredging would be required for both phases. Primary issues are traffic, air quality, accommodation of public access, cultural resources, and impacts to biological resources, particularly benthic resources. We have thoroughly reviewed the applicants’ technical studies and initiated additional studies to accommodate the environmental analysis. Our staff have assisted the City in public outreach and ongoing consultation with relevant regulatory agencies––primarily the Bay Area Air Quality Management District and Bay Conservation and Development Commission. In addition to an environmental impact report, we prepared a separate Environmental Justice Analysis, and have appeared before both the Planning Commission and the City Council.